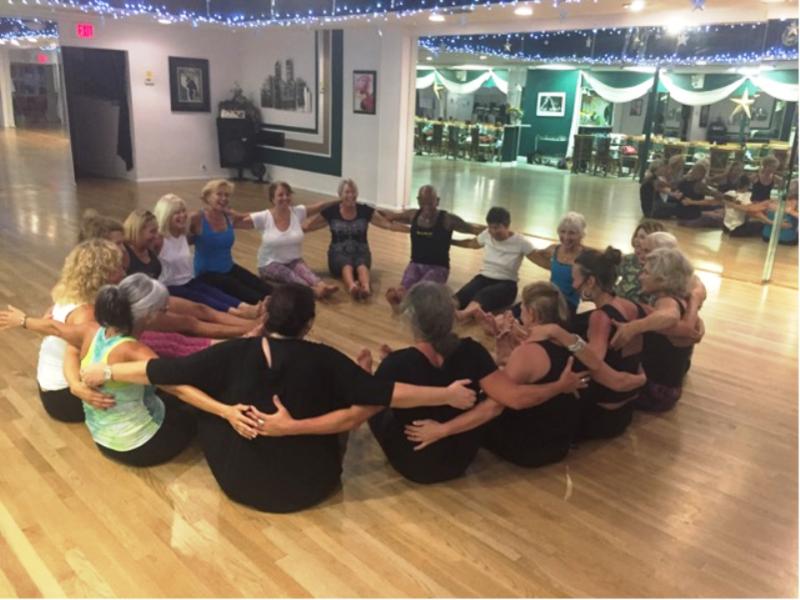 NIA Group Classes with Jody are offered every Tuesday, Thursday, and Saturday at 10:00 am at Star Ballroom. To learn more Visit www.JodyDancer.com and Contact Jody Dancer at 954-782-7760 (Studio) | 954-383-9667 (Cell), or JodyDancer@aol.com. An impromptu “Community Hug” one day after NIA class! 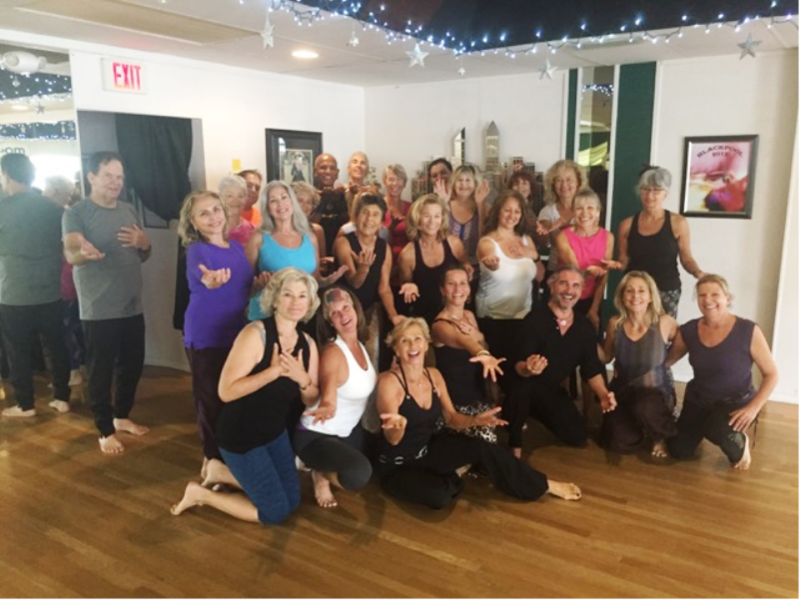 « Jody Dancer & Brian Smith, Two of our Team of Exceptional Instructors – Gave a Spectacular Show at One of our Special Dance Parties!